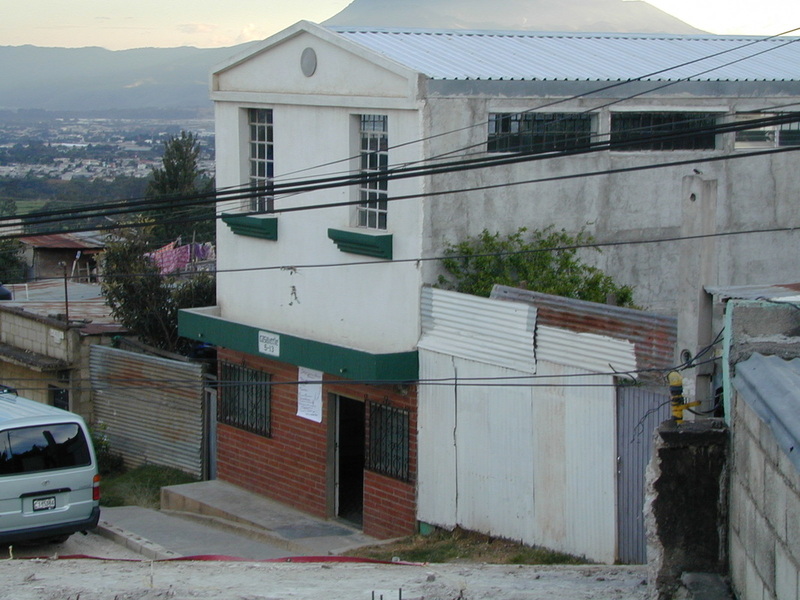 There are several ways people can support the ministry in Guatemala. First and foremost, we covet your prayers. We have many ongoing projects that you can support financially. In addition, we encourage everyone to go on at least one short-term mission trip to Guatemala. The Casaverde feeding program provides a safe and nurturing environment for nearly 200 children of Peronia. Many of these children are being raised in intensely difficult situations. Although poor in the eyes of the world, they really are treasures in the eyes of God. Services are held throughout the week. Each evening a service is geared to a particular age group starting at age three and on up to age 15. The services are much like modern church services with opening prayer, praise, worship, and a Bible lesson followed by some sort of activity and then a simple dinner is served - generally, a sandwich on fresh, locally baked bread, a plate of chopped fruit, and a hot cereal drink. For most of the children, this meal is more than they would receive at home. Missionary, Janet Moutray, ministers with us as the director of our music school, Casaverde Worship Academy. Qualified teachers give classes in guitar, keyboards, drums, bass, violin, music theory, and voice. These classes are provided free-of-charge to the young people of Peronia with the vision of raising up worshipers among them - not just musicians. In addition to the actual lessons, the facilities and instruments are made available to the students throughout the week for practices. After several years of operation, the academy has produced a number of graduates that now make up part of their church's worship teams. The video below consists of several testimonies from students about how the Worship Academy has blessed their lives musically as well as spiritually. 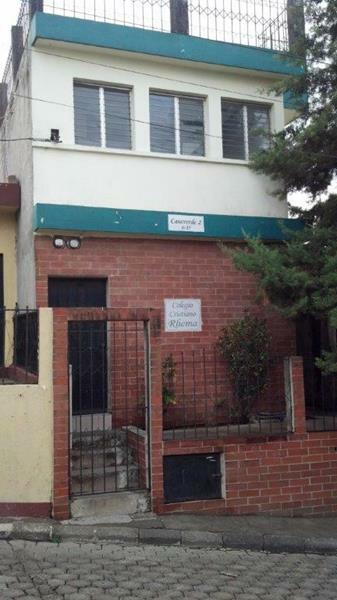 We also have a private Christian school called “Colegio Rhema”. 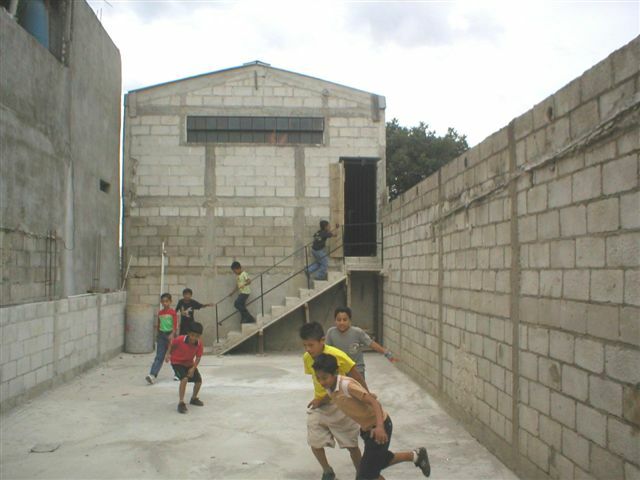 The school became a reality in 2006 through collaboration with the local church, and Pastor Gladys de Larios is responsible for its administration. The vision for the school is to offer to the community a Christian education option at a reasonable cost so as to make it available to many who otherwise would not be able to afford it. Currently, we provide classes from kindergarten through the sixth grades, and hope to soon offer the junior high grades as well. Together we are making it happen! Our collaboration with the local church, El Shaddai Peronia, includes offering our facilities free of charge for Sunday and mid-week services, youth meetings, prayer meetings, etc. - reaching adults and families with the Word of God. Missionary Chris Schoff oversees our ministry in Guatemala. Chris was born-again in March 1986 at New Covenant Fellowship which was renamed Church on the Rock Melbourne in 2006. While working at Harris Semiconductor Corporation, he participated in three short-term mission trips to Guatemala. In September 1992, at the age of 34, he moved to Guatemala permanently. During his first five years in Guatemala, he worked for two other missions already established in the area. In September 1995, he was given legal custody and subsequently adopted Raúl, a Guatemalan boy that had been abandoned by his parents and had been living on the street. In July of 1997, he assumed a struggling children’s ministry in Cuidad Peronia - now known as Casaverde. Each year the ministry prospers as Chris and his staff strive to bless the children of Guatemala. We truly serve a God who makes a difference! As God continues to open doors, our vision is to do more and more to serve the children and families of Peronia, giving them more opportunities to know about the love our Lord has for them. 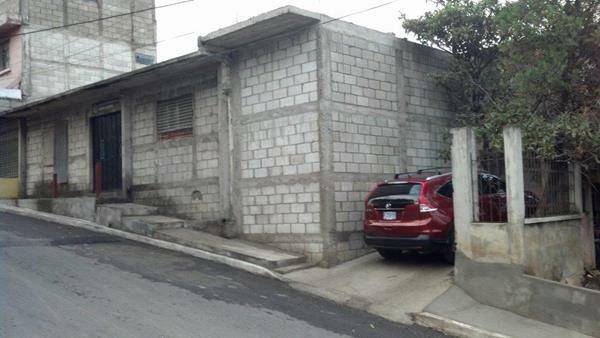 With that end in mind, we currently have a construction project in progress on a double lot that we call Casaverde III. This new facility will more than double our meeting and feeding capacities and allow us to influence the community for Jesus in a greater way. CV1 is used for many purposes: feeding program for children, bible studies, Worship Academy, etc. CV2 houses Collegio Rhema a Christian school for local children. CV3 is still under construction but is currently used by the Worship Academy, the local church in Peronia, and other larger events. CV4 is an enclosed, safe space, where children can play. It is attached to the back of CV1. The success of our ministry in Guatemala would not be possible without the support and partnership with the people of Guatemala. We are particularly indebted to Pastor Mario Larios and his wife Gladys.